To schedule an appointment or ask a question, please email Mrs. Jana Anderson at jana.anderson@lcu.edu or call (806) 720-7624. Your session will begin as soon as you have completed a brief intake form and as soon as a consultant is available. 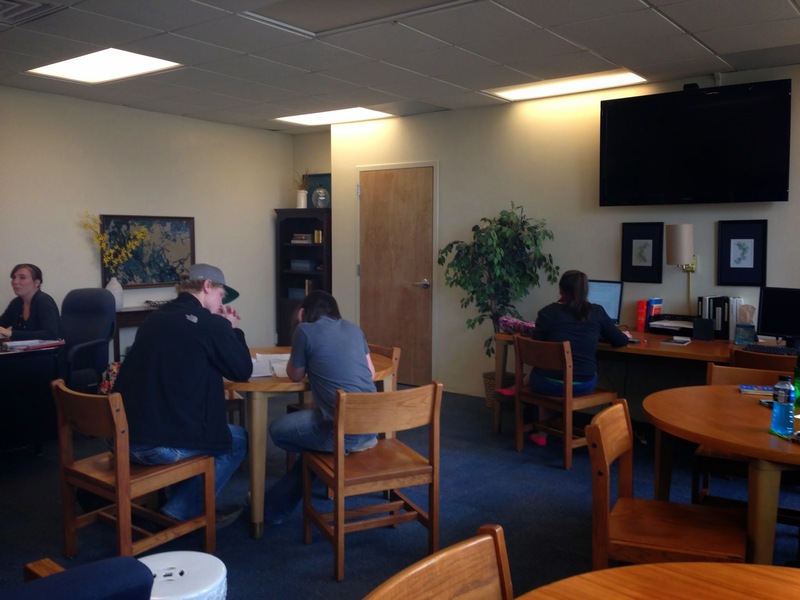 What is the University Writing Center (UWC)? Services are FREE to all undergraduate and graduate students. Consultation services are not currently available to online or off-site students. Can I submit my paper to the UWC online? Can you let my instructor know that I visited the UWC? 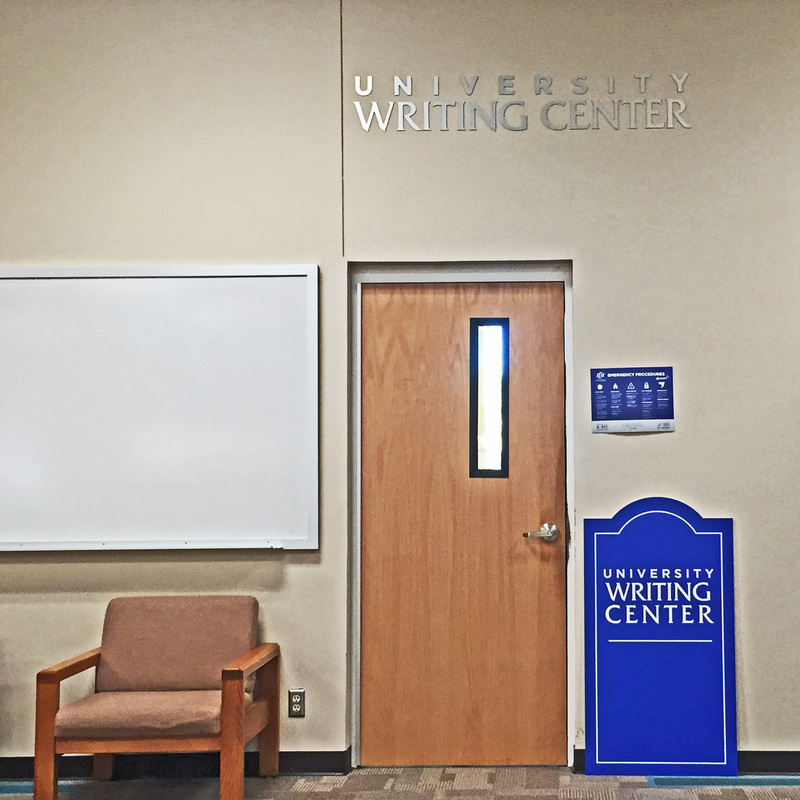 The University Writing Center is located on the north end of the LCU Library beyond the Periodicals room.